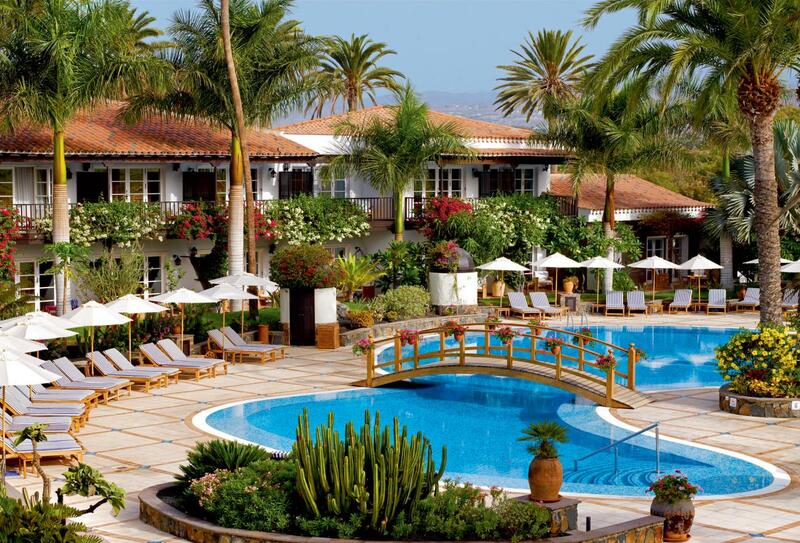 Located in the south of Gran Canaria, the Seaside Grand Hotel Residencia is set within tropical gardens, just minutes from the beach. 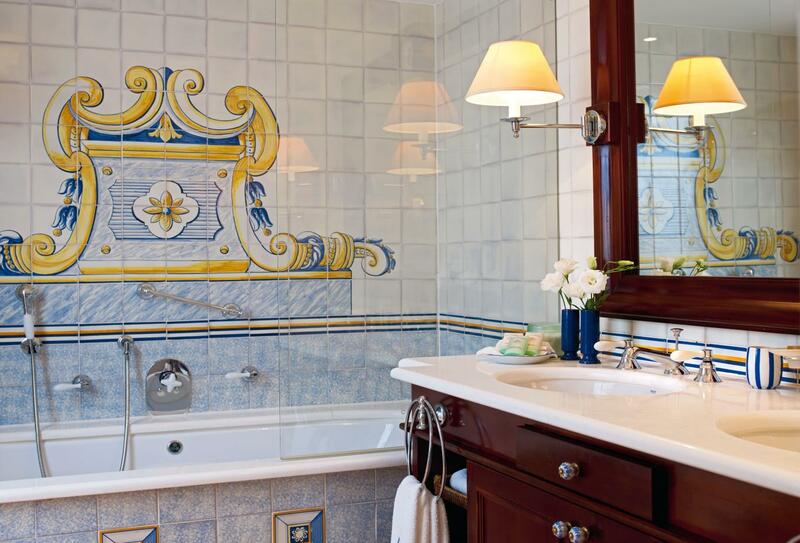 The hotel has rooms and suites with private wooden balconies and sea, garden or dune views. Leisure facilities include an outdoor swimming pool, spa and wellness centre. The Meloneras Golf course is just over a mile away. 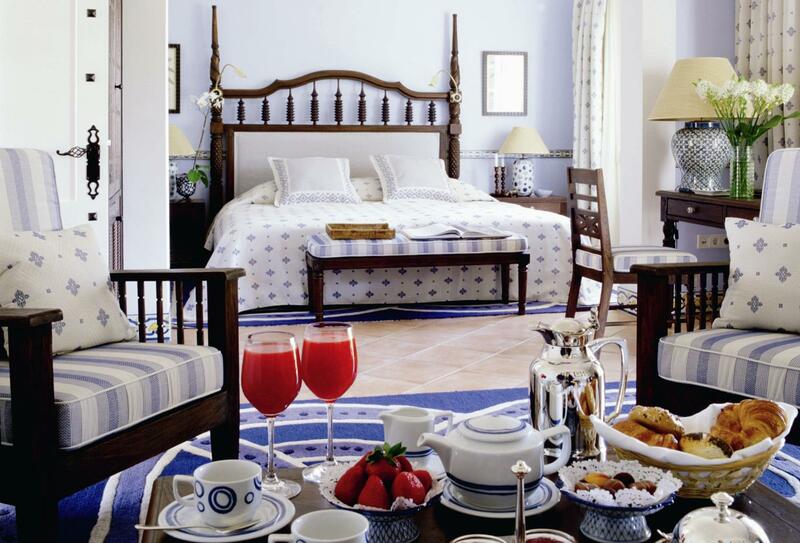 The Grand Hotel Residencia has an a la carte restaurant with an open-air terrace as well as a piano and pool bar. Set around the large pool area, the Junior Suite have a living room and sleeping area in addition to a bathroom with separate shower and a bath with massage jets. 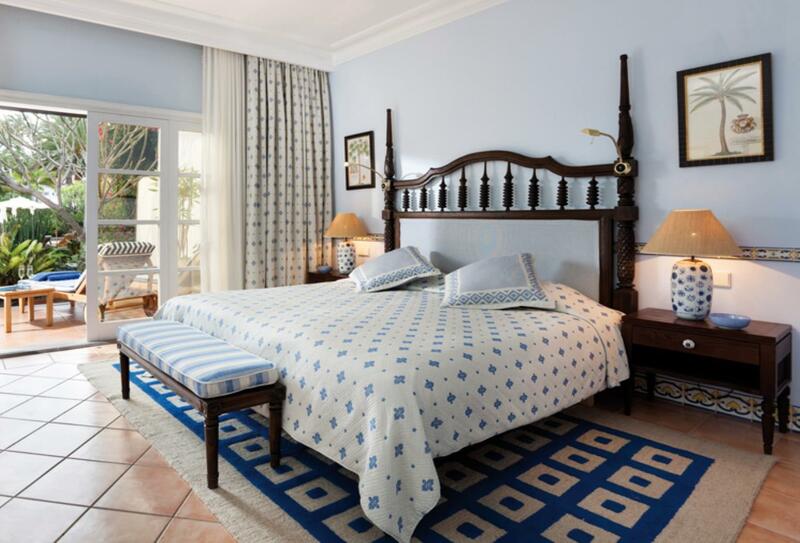 The Master Suite offer views of the thousand-year-old palm as well as a private wooden balcony, Spanish-colonial décor and an Illy espresso machine. The Presidential Suite includes a private garden and patio, a Nespresso coffee machine, wireless phone and a furnished terrace. This room is located either on the ground or 1st floor near the entrance and has either a terrace or balcony with garden views. 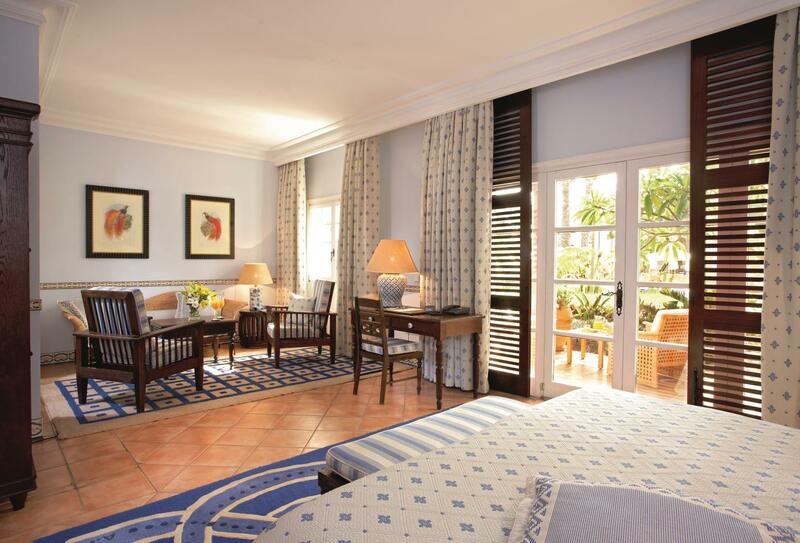 The main restaurant at the Grand Residencia serves a la carte dishes with a selection of Gran Canarian wines. Dine indoors or on the open-air terrace. The Piano Bar is located below the restaurant and serves a variety of Champagnes, cocktails, and other beverages. The Pool Bar offers a variety of tapas and homemade snacks along with hot or cold drinks. 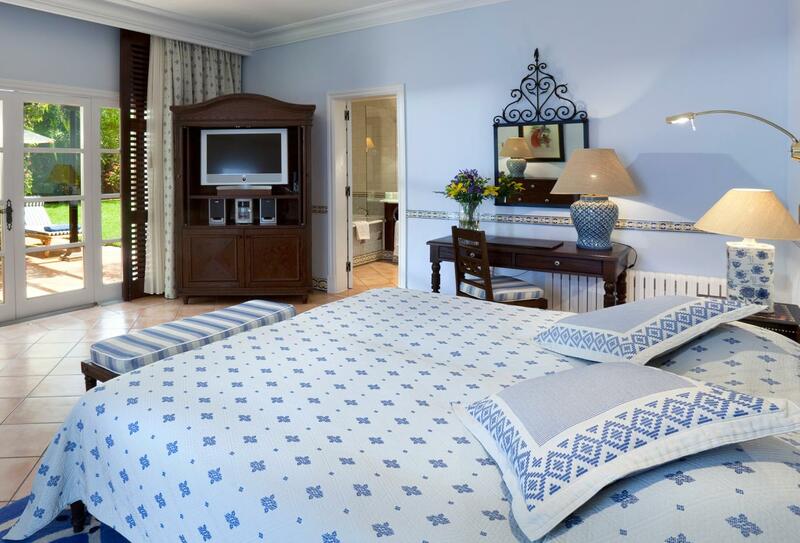 Located in the south of Gran Canaria, just outside of Maspalomas , the Grand Hotel Residencia hotel is only 30 minutes away from Gran Canaria International Airport.